As a member of the Educational Access Network you have access to our online modules. These modules come at no additional charge and allow you to enhance your learning potential! As general community members, you are required to take at least one course a year to keep your service active. Keep in mind, if you are apart of our Alumni or Educational Partner program, you have already fulfilled your educational requirement and will not have access to these modules. 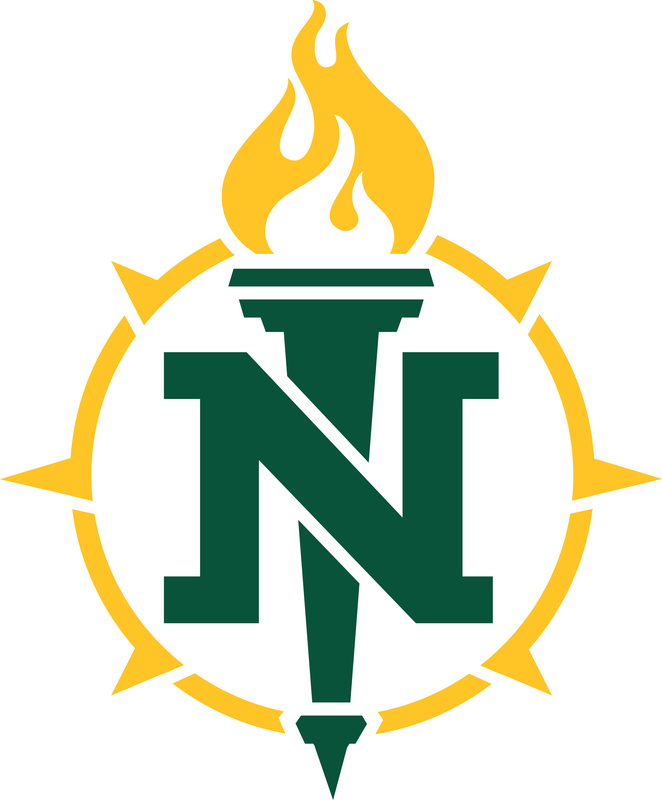 To find them, navigate to nmu.edu/ean and click on Log In on the top right corner. Once there, you can move your mouse over the left navigation pane and click on Available Courses. Once you are done, you can click on Enroll Me to sign up for your desired course. Once you click on Enroll Me, you will be brought to your courses you have been enrolled in. Just select Access Course to start learning! NOTE: If you are an educational partner or education affiliate, you currently do not have access to these courses. You have already fulfilled your educational requirement due to being an Alumni of NMU or currently have someone going to school. My Internet speeds are slow.